If you’ve ever dreamed of a touchscreen brain for your studio, this is it. If you´re looking for a versatile, adaptable MIDI sequencer for iOS, Modstep comes highly recommended. Modstep could change how an iPad fits into your music making. Modstep is likely the most powerful standalone MIDI sequencing app currently available on any mobile platform. Modstep is a great step forward for step sequencing. 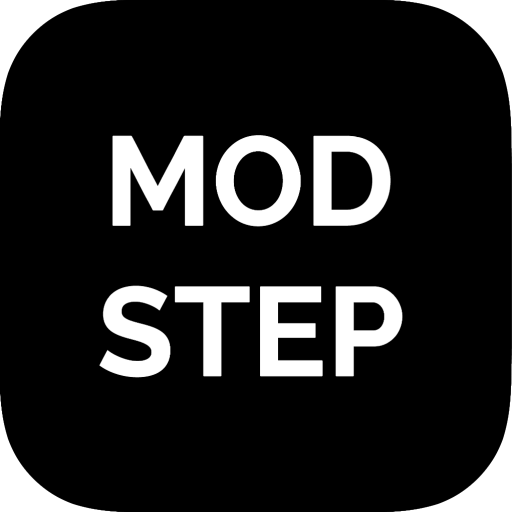 Indeed, in that role as a MIDI sequencer ‘hub’ to a wider MIDI system combining iOS apps, other software instruments or MIDI hardware, I don’t think we have anything that really competes with Modstep. Modstep ist die Ableton-Live-Like App, auf die eigentlich jeder iOS Live-Performer gewartet hat.